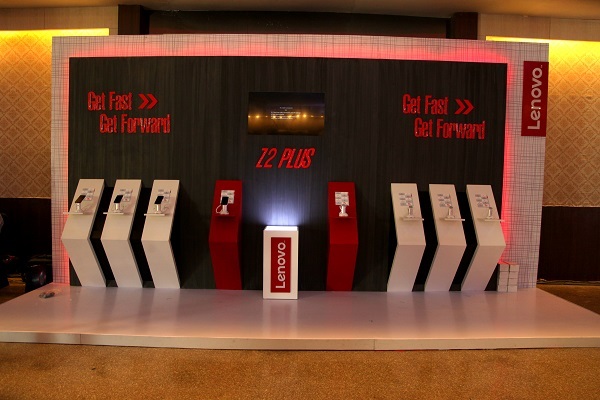 With Fast Forward as the core theme for the launch, Fountainhead MKTG, a Dentsu Aegis Network company, conceptualized and executed the launch of Lenovo Z2 plus in New Delhi on September 24 at The Grand, Vasant Kunj. Built on the passion to make smartphone lovers perform better and faster with greater connectivity, the launch concept was based on the key USPs of the smartphone which are its impeccable performance, speed and design. The stage had large LED screens and three large turntables. Each of these turntables had a focus area relating to the smartphone and those aspects of human life which are largely influenced and monitored by smartphones—Health, Entertainment and Beauty. During the launch, these turntables turned to spell the USPs of the smartphone in a way that stands out. The combination of graphics on the LED screens and the setup featuring the turntables left the audience in awe. 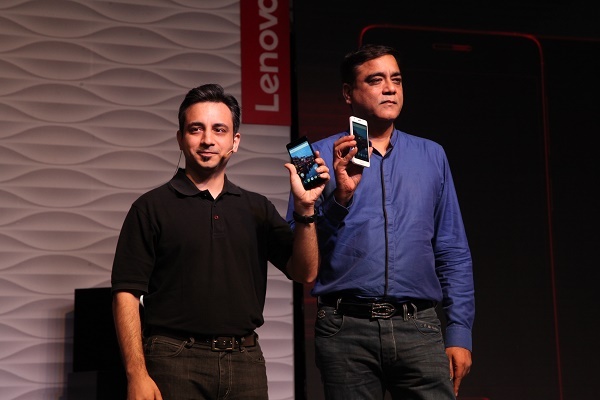 “The phone is an absolute trendsetter with the perfect mix of performance and aesthetics. 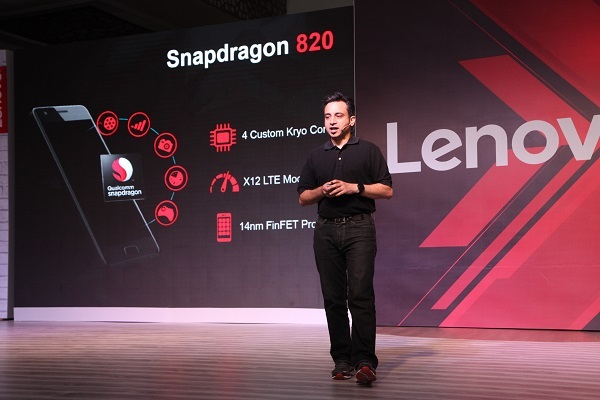 We wanted the launch to highlight these distinguished features in a distinct manner and enable all our guests and media to experience the launch of Lenovo Z2 plus and see for themselves how brilliant this product is. 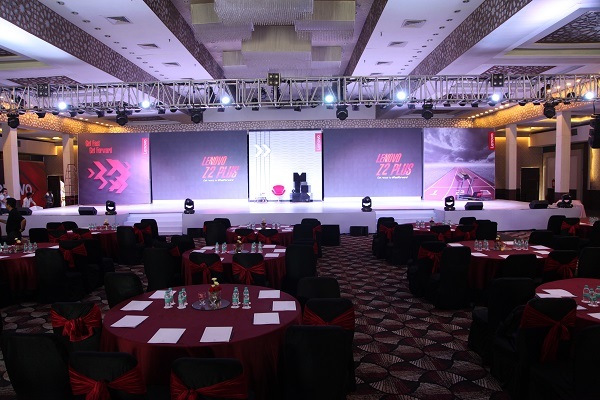 Fountainhead MKTG’s idea of the special showcase for the launch is what had us very excited about the whole event, and it was beautifully executed and thoroughly managed by them. 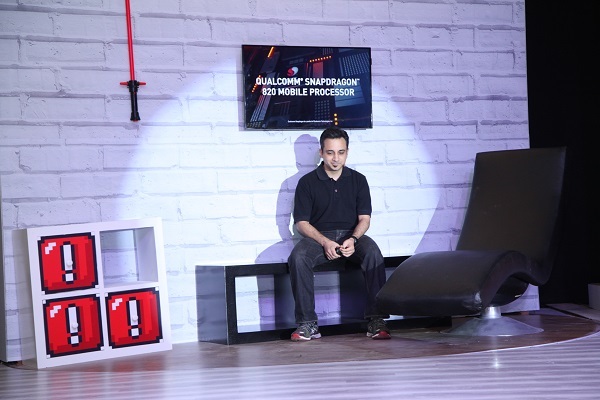 We thank the entire Fountainhead MKTG team for their tremendous effort,” said Rachna Lather, Marketing Head, Motorola India. 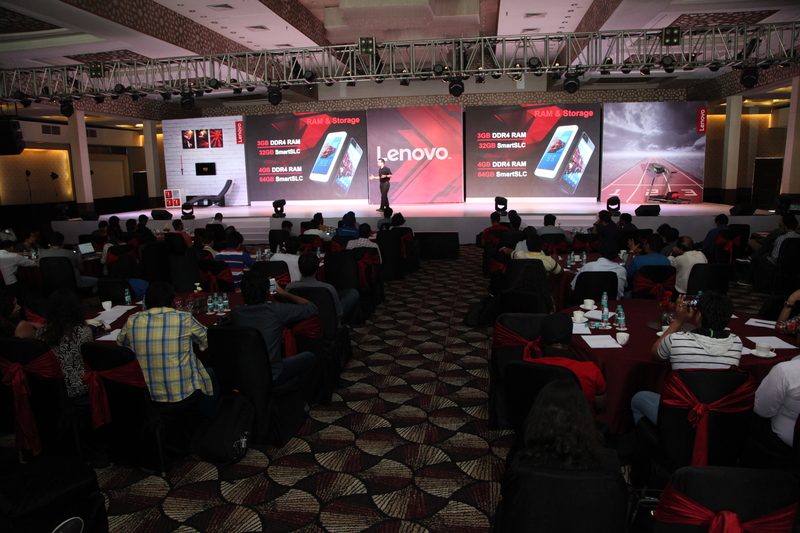 The event saw attendees from the Press and Media, social media influencers, bloggers and Lenovo employees. There was also a product demo zone which gave attendees a complete product experience. 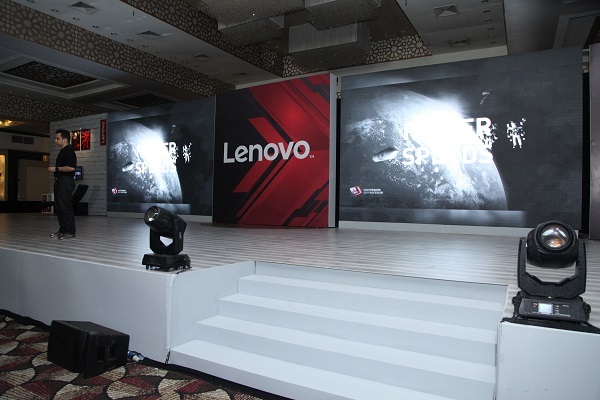 Fountainhead MKTG, a Dentsu Aegis Network company, conceptualized and executed the launch of Lenovo Z2 Plus in New Delhi on September 24 at The Grand, Vasant Kunj.